CBD Oil Review rates Trompetol with three stars because it qualifies for the Quality, Mission & Innovation Badges. Trompetol is a natural products manufacturer that has created a CBD oil salve that costs $40. Trompetol is a Czech based company that creates products while caring about the environment attempting to avoid devastation of the environment. What makes this company unique is that Trompetol has been working on formulations for over 9 years and speaks to the opportunistic companies entering the marketplace by stating, “…we often encountered people without invention with the idea of “easy business” who came to pry, copy, steal or even just hurt”. Trompetol hemp is certified organic and products are free of synthetic materials making a truly all natural hemp CBD salve. 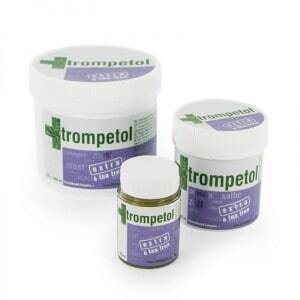 Trompetol products are not tested on animals, but can in fact help address animal and pet challenges. Quality Verified – Trompetol uses high quality full spectrum Co2 extracted CBD oil from organic hemp plants. Innovation Verified – Trompetol has a great salve and there are many competing products, but they were one of the first to be creating CBD oil topicals. 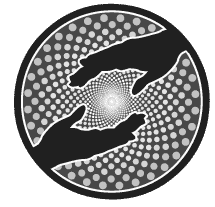 Mission Verified – Trompetol was created to help and serve the well being of others without destroying the environment. 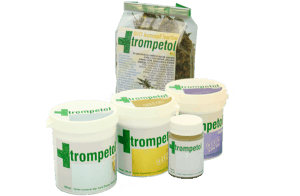 Might Not Be Safe – Trompetol, like many, claims their products are tested and yet they do not provide any proof. This makes it difficult to know if their products are safe for you or not. I have recently been dealing with hives all over my body. In the past 6 days, I have been to urgent care, the ER, and a dermatologist. None of my prescriptions have been working and I have not slept through the night or really at all for 6 days. The antihistamines and the topical sprays that the dermatologists prescribed, benedryl, benedryl cream, none of it has worked at all. I had looked into alternative medicines and heard a lot of good things about cbd and its benefits for inflammation and bad skin conditions. I decided to go to the CBD store today and talk to someone about my issues and find a good product for me. 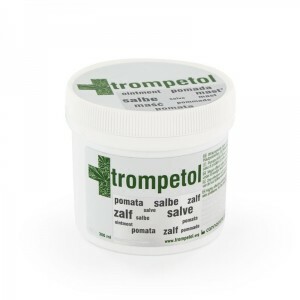 They recommended this Trompetol salbe. I have to say, this has worked wonders for me from the minute I put it on. Just hours later and I can actually go out into the world and finally function as a normal human being. Before, I was stuck in my room continuously icing my entire body and itching myself, going nuts. For 6 days. This has really worked a miracle on my body and I swear by this product. It has taken away so much of the irritation in my skin and I am no longer itchy. Now I can go to my classes and go to work, as I was falling so behind before just waiting for the itch to go away. Forget prescription medications. This is an all natural product that ultimately healed my skin. I give it a 10/10!